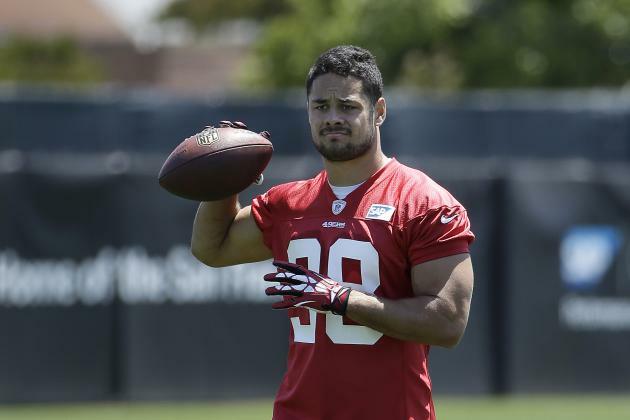 Experts have warned of future down-sizing in Australia’s once booming sports journalism industry after early reports from the United States indicate that former Rugby star Jarryd Hayne has been let go from the San Francisco 49ers. Many credit the current rapid expansion of the sports journalism sector to the ex-Parramatta Eel’s decision to sign to a sport Australians don’t care about. While the trend in journalism has been towards scaling down as newspaper sales dwindle, sports journalism has been expanding at a rapid rate, with many new jobs created in the last eight months just to satisfy the increased output of Jarryd Hayne-related articles. While stories of a talented athlete leaving his country to exhibit mediocrity in America has sustained the economy since March, Dr Kelly Whelan, an economics professor at Queensland University, has warned that the government should focus on transitioning the country into a ‘Post-Hayne’ economy. “The Hayne Boom is subsiding, revealing structural inefficiencies at the heart of the sports journalism industry. There are far too many people devoted to pumping out hyperbolic articles about an under performing NFL player. Sports journalists concerned about their future are holding on to the hope that Hayne will be picked up off the waiver by another poorly performing team. The Detroit Lions, who expressed interest in the running back before he revealed his inability to play the game, have first pick to sign him up and the 49ers could also recruit him for their practice team. Matthew Farthing is the Sport Reporter for the (un)Australian. He is not concerned about being able to put food on the table as the price of black market kidneys has rocketed in recent months.